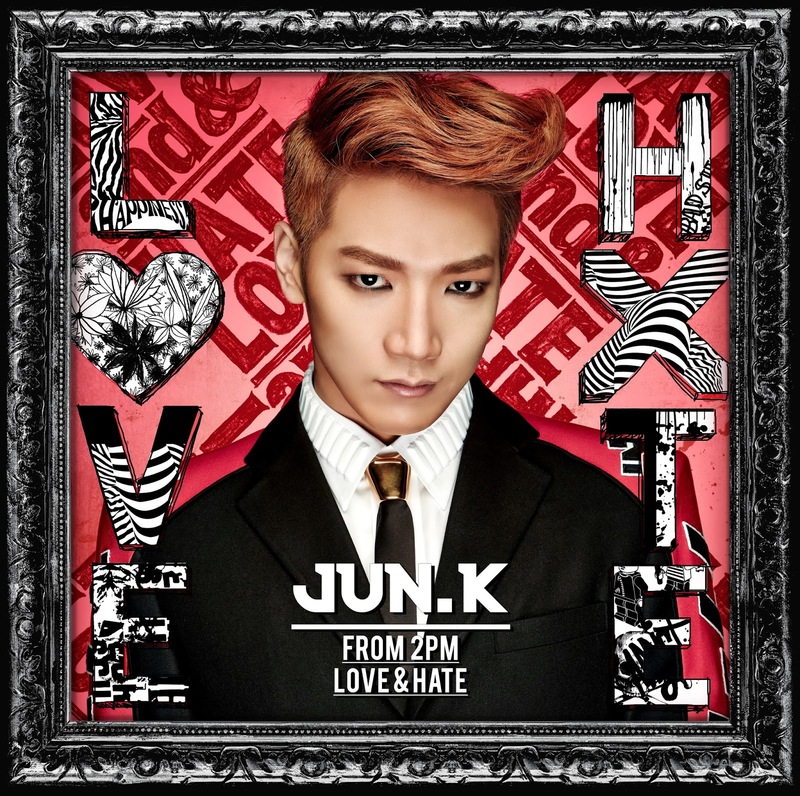 2PM's Jun.K topped Oricon chart with his first ever Japanese solo album 'Love & Hate'. According to JYP entertainment, right after being released on May 14, the album took over the first place of Oricon's album chart. The album includes a total of 6 tracks such as 'Love & Hate', 'No music no life', 'With you', 'Mr.Doctor', 'Real love' and 'Love & Hate'(Instrumental), while 3 bonus tracks like 'No love', 'True Swag Part 2' and 'Writing a letter' are included in the version B of the album. Jun.K wrote and composed all the songs. Especially, the album is drawing attention as famous foreign musicians like AI, Simon and Lang Lang took part in working on the album as featured artists. Meanwhile, Jun.K's tour concert in Japan is now underway.